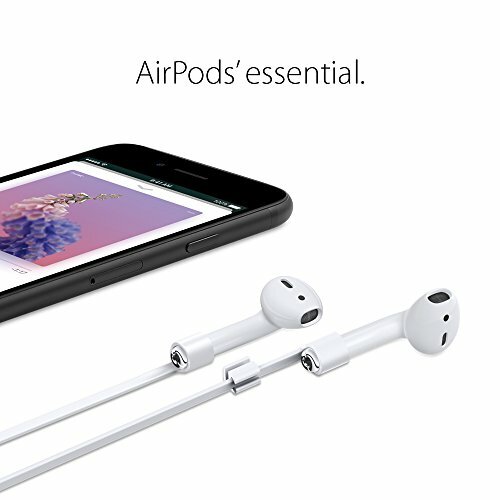 Compact, lightweight, and extremely durable. 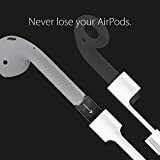 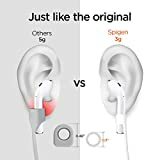 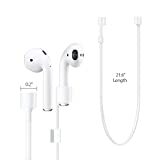 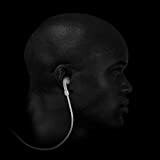 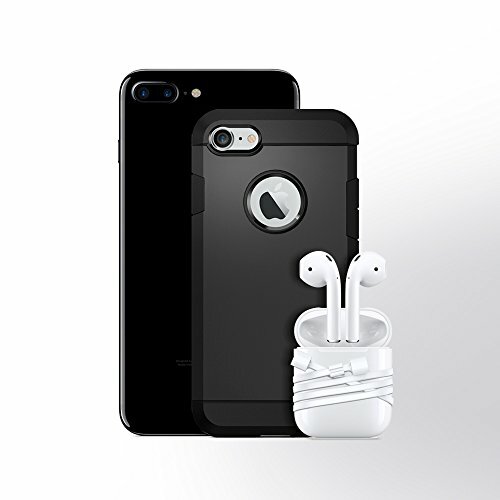 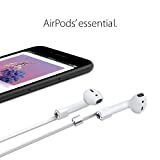 Perfect compatibility for your iPhone X / 8 / 8 Plus / 7 or iPhone 7 Plus Air Pods. 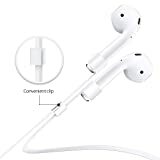 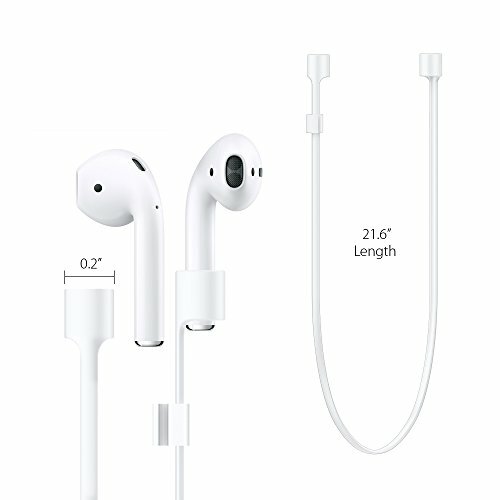 Connect directly from one ear piece to the other. 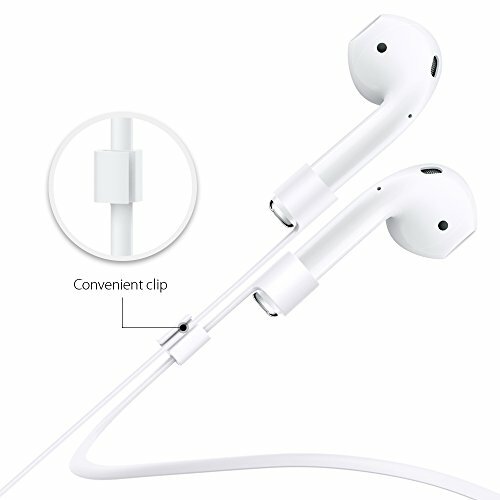 Designed for all users - Ideal to never lose your Apple Air Pods. 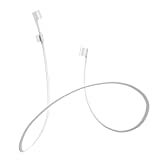 Keep it in place around your neck, in your pocket, or anywhere you can hang a strap. 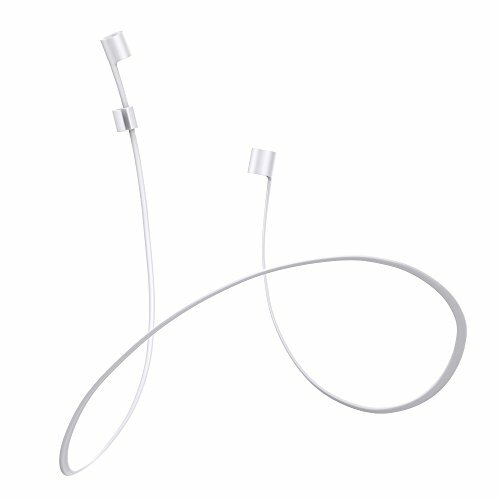 Premium housing with a wire holder attachment to stay tangle-free. The tangle-free design makes the cable easy to store, you can wind it without having to worry about knots or kinks. 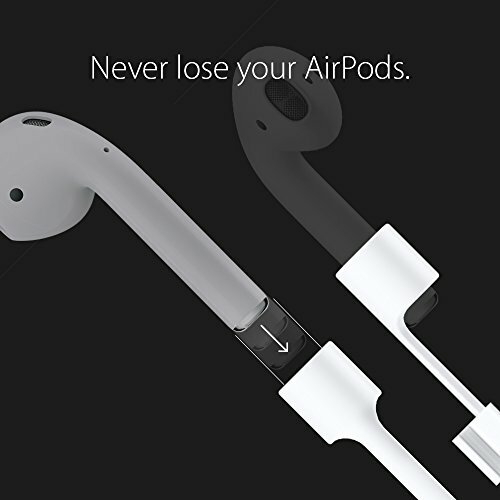 The Spigen AirPods Strap will make sure that your AirPods are always by your side. 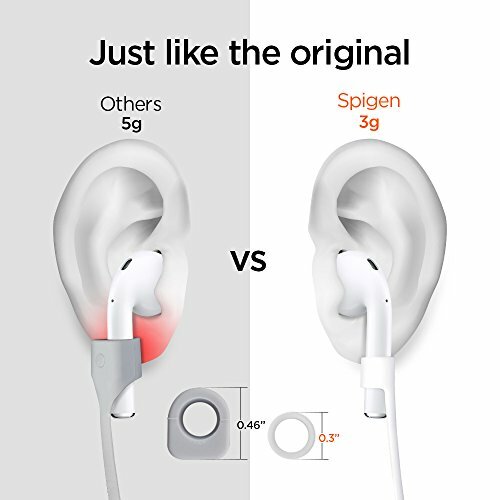 NOTE: Spigen's AirPods Strap doesn't come with Apple AirPods.